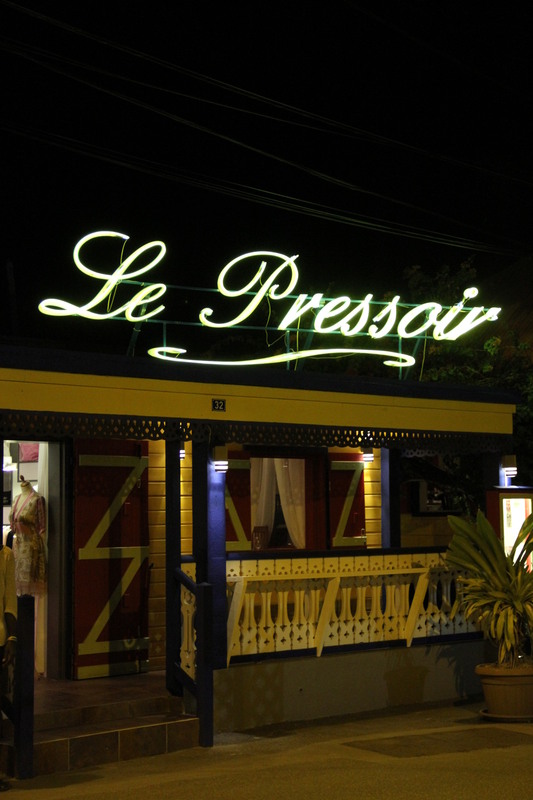 There are so many amazing places to eat in French St. Martin – I thought I’d share a few of my favorite spots with you. 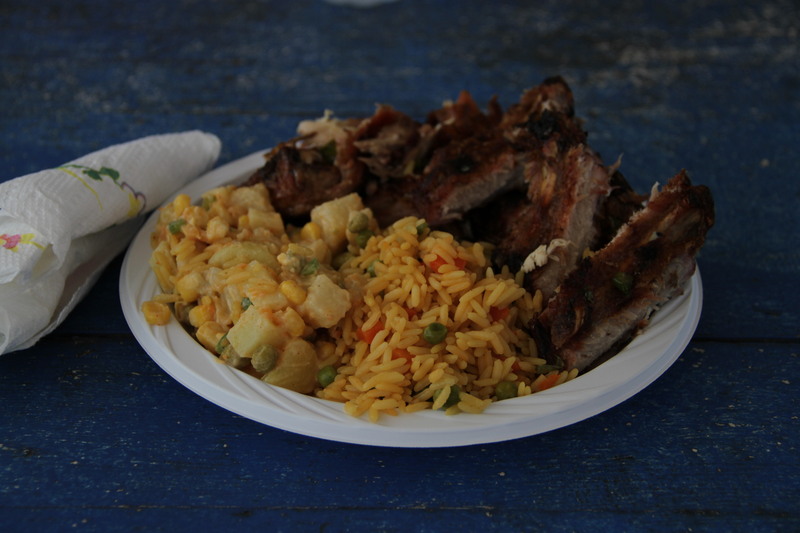 Coco’s on Orient Beach is my first pick for breakfast. 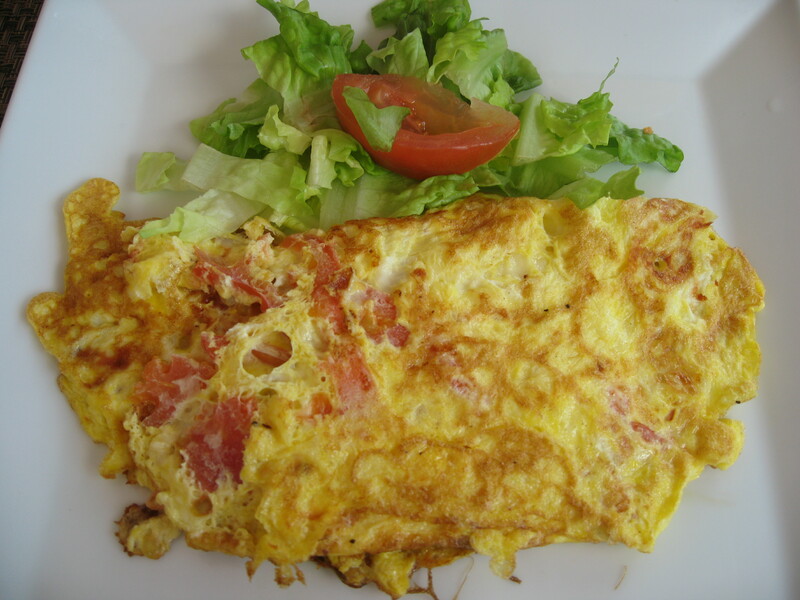 The café au lait is just to my liking, and the omelets are light and fluffy. 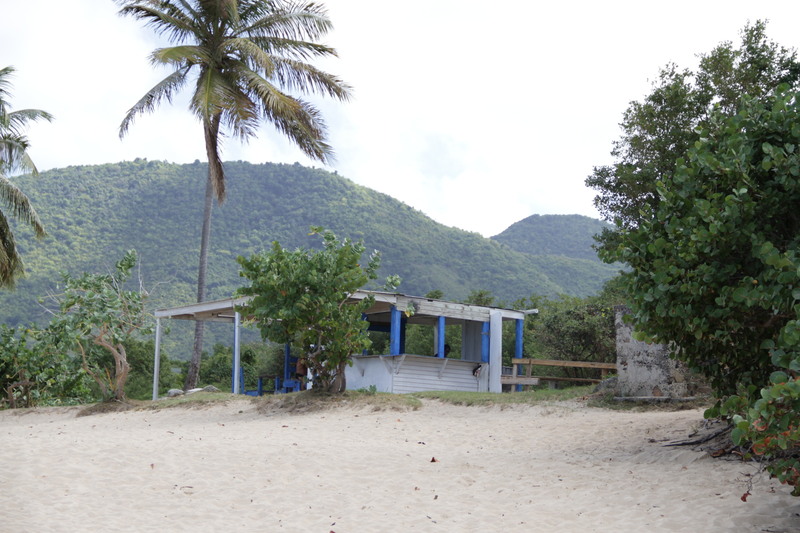 At the end of the day, I like to head to the original Bikini Beach Bar for a “daycap”. 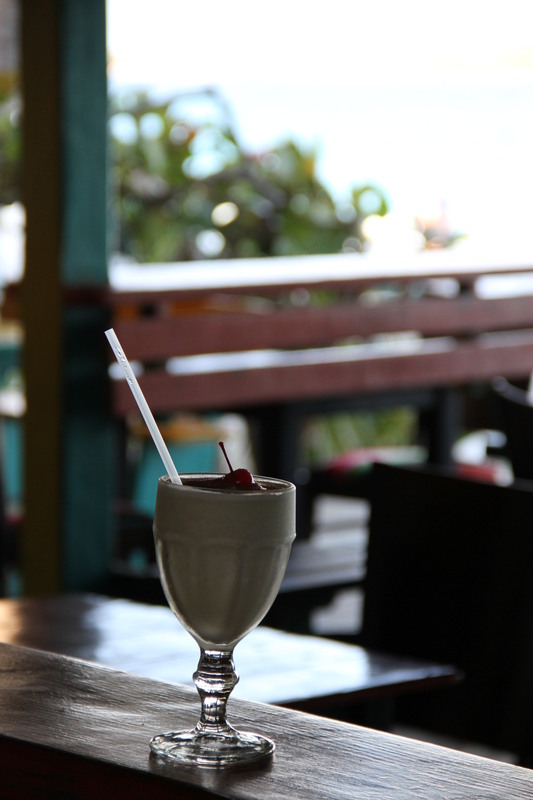 They are having some legal troubles right now, but still make the best piña coladas on Orient Beach. 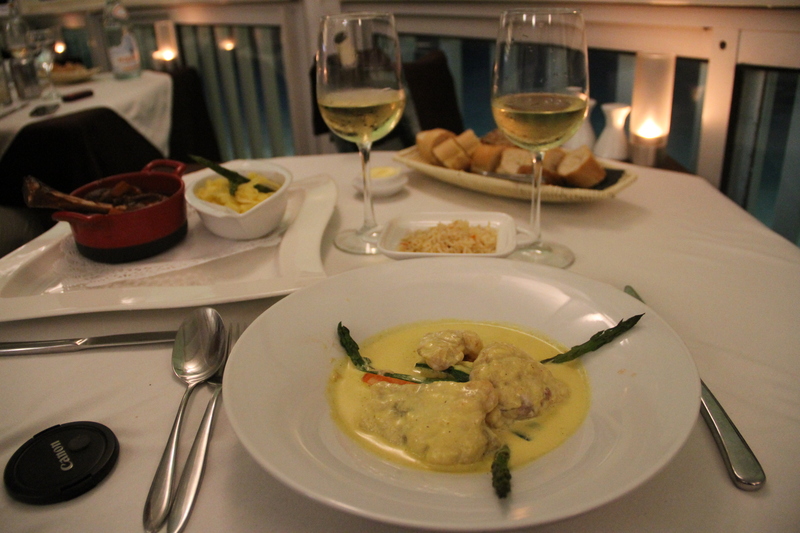 One of our longtime favorite restaurants in St. Martin is l’Astrolabe, located in the Esmeralda Resort in Orient Bay. Dine al fresco by the pool for island ambience. (Tried to take a panoramic photo on my iphone to give you the feeling.) 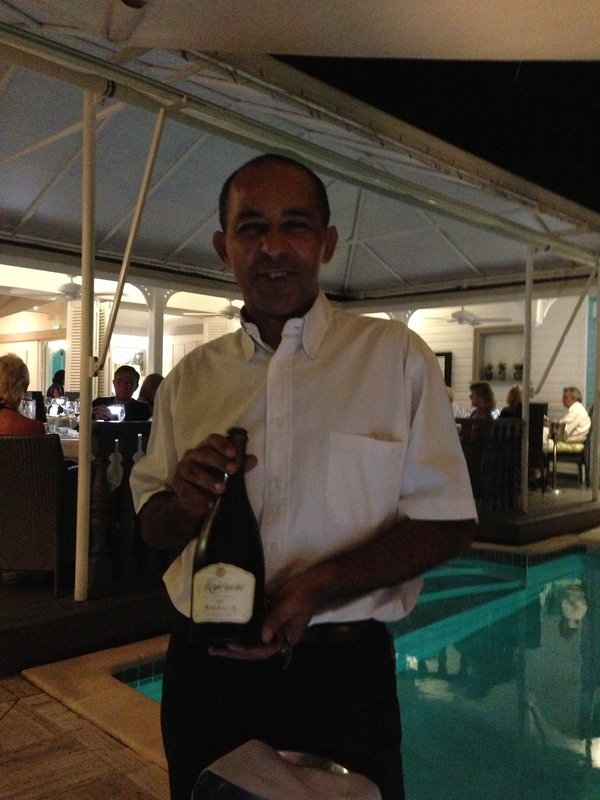 We like to go on Friday nights when Shine sings requests and couples slow dance on the veranda later in the evening. 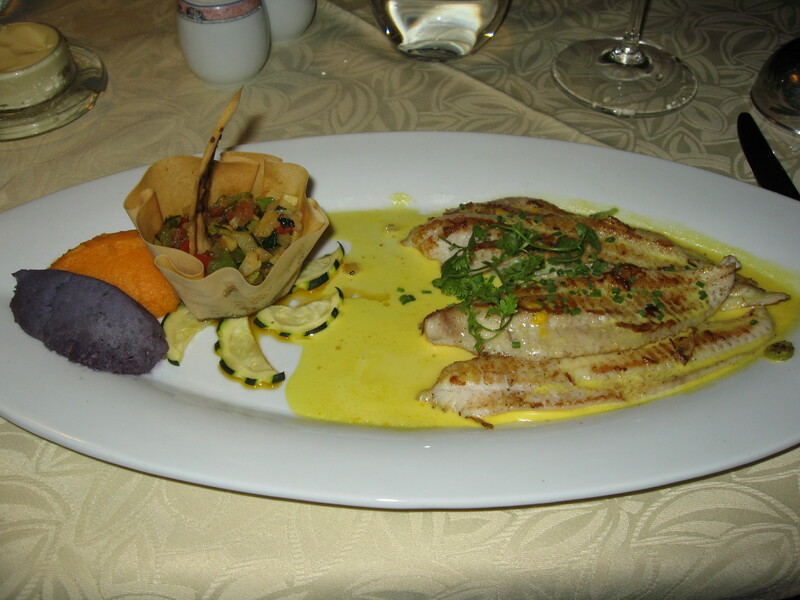 Sadly, one of our most special restaurants, Le Chanteclair in Marigot, abruptly closed down. There was talk of marital strife, financial trouble, and even suicide, but we don’t really know what happened. It’s closed storefront now advertises another restaurant a little further down on the wharf. 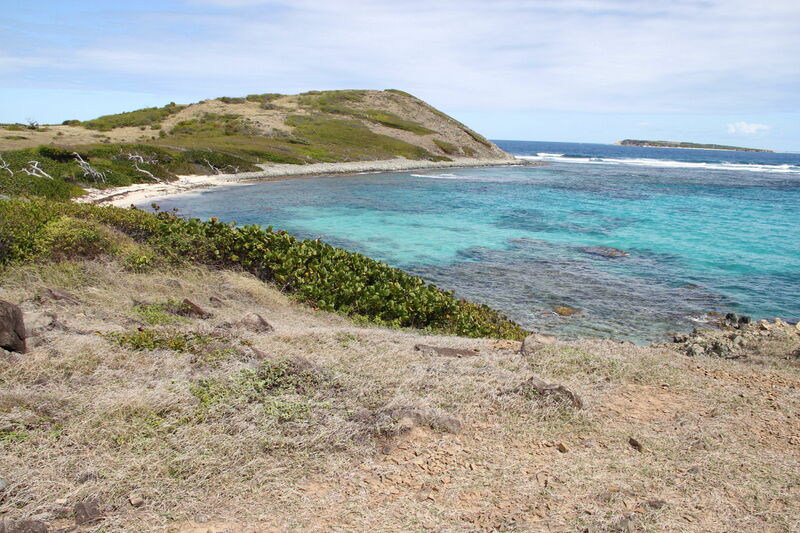 It’s a good, rugged 15 minute walk to this quiet, white sand beach, which is only accessible by foot or by boat. 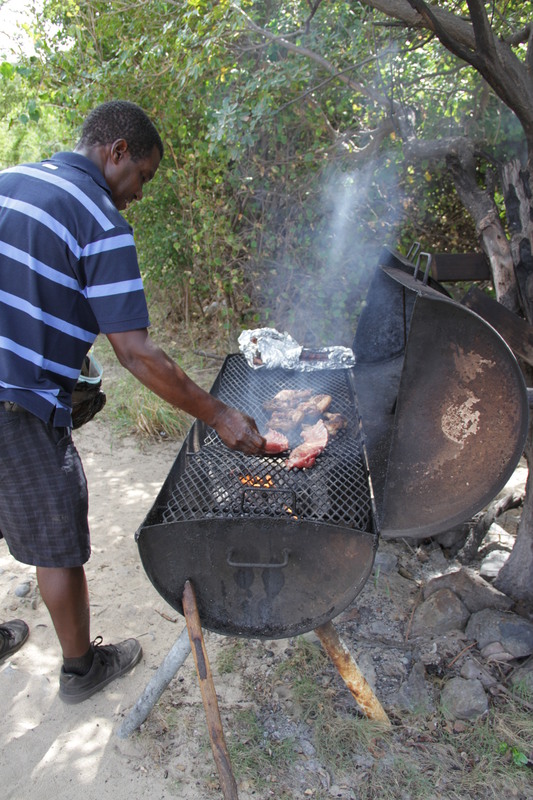 You can sun for a few hours in the morning, then stay for Danny’s large and satisfying barbecue lunch. 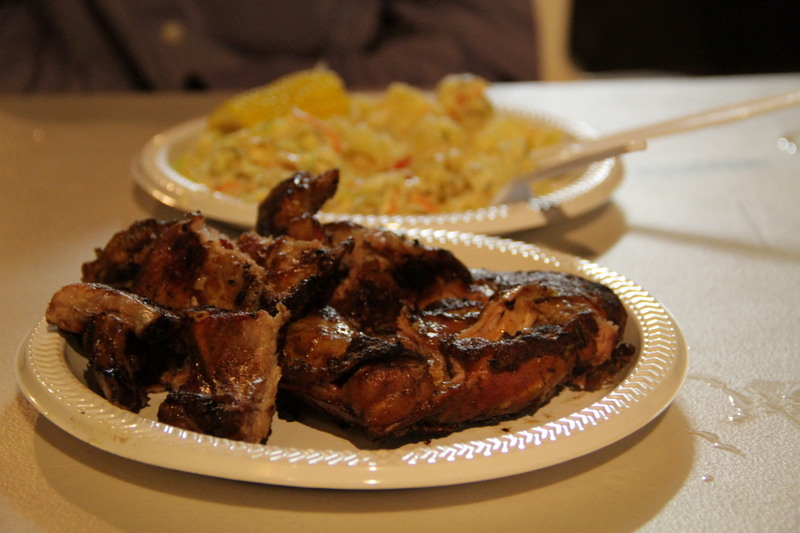 Good, honest barbecue at a good, honest price. 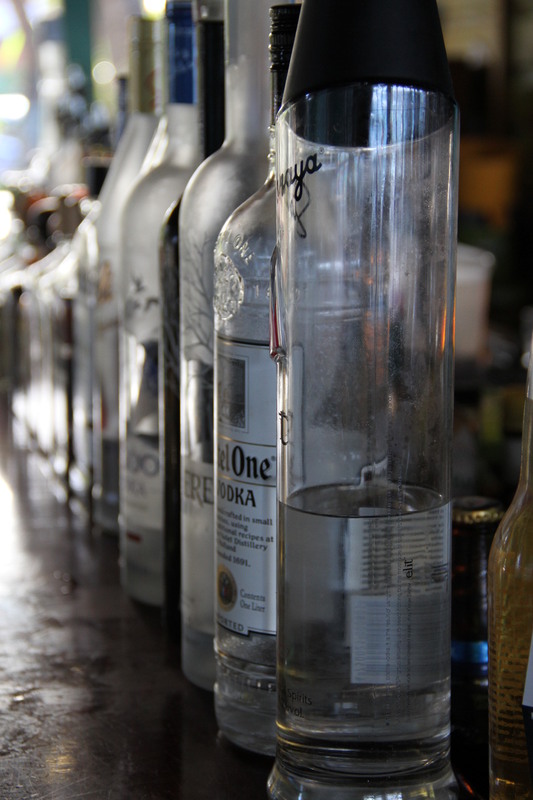 Later, we like to head back over to Kali’s Beach Bar. 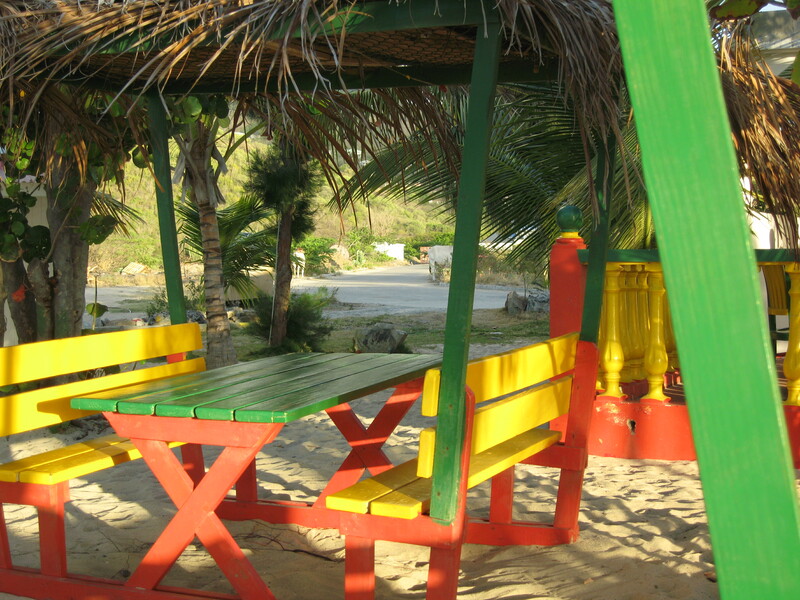 An easy-going, Rasta-paced beach joint on Friar’s Bay. 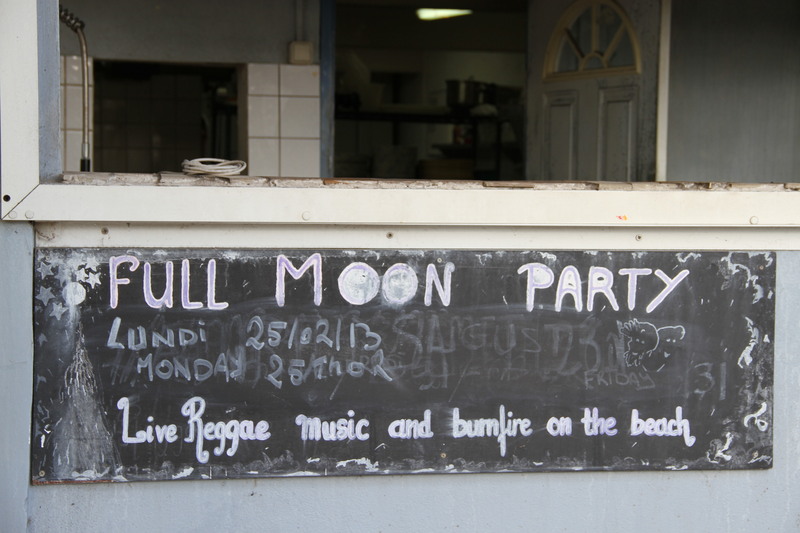 I love the cheerfully colored tables, delightfully mellow servers and steady stream of Reggae almost as much as the delicious shrimp kebabs. 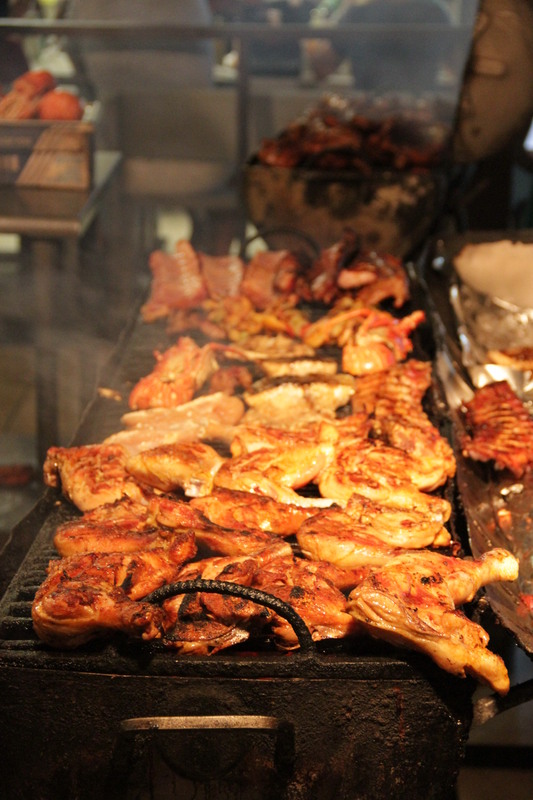 No trip to French St. Martin is complete without a trip to Grand Case for barbecue. We always go on Tuesday nights, when the streets are closed for arts and crafts purveyors, as well as food and drink vendors. 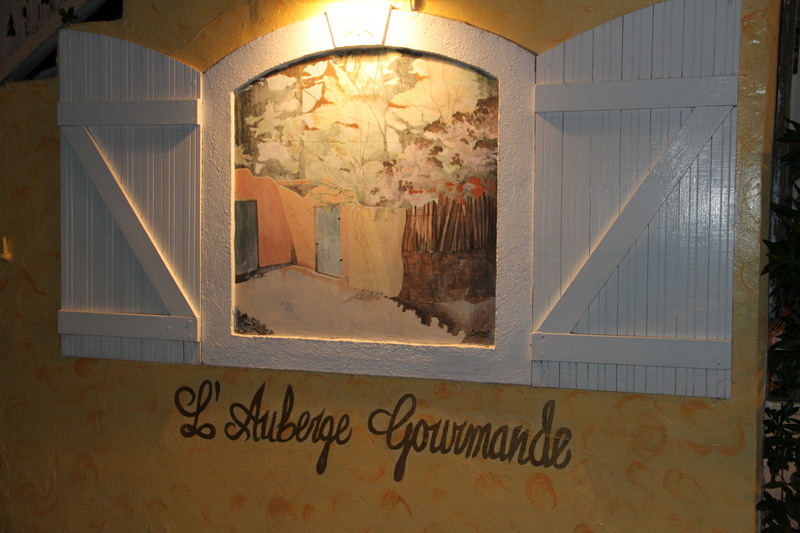 We also very much enjoy Auberge Gourmande, which its traditional yet expansive menu. 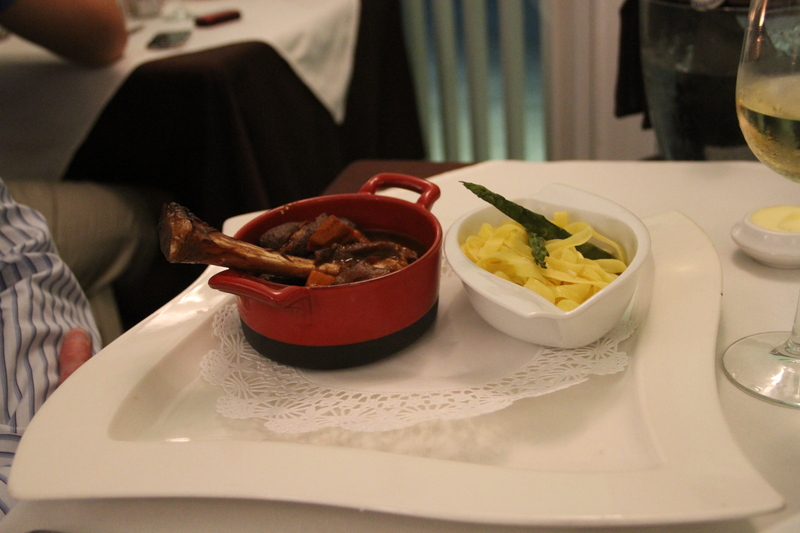 Auberge serves lovely plates, filled with an assortment of fresh and seasonal vegetables. 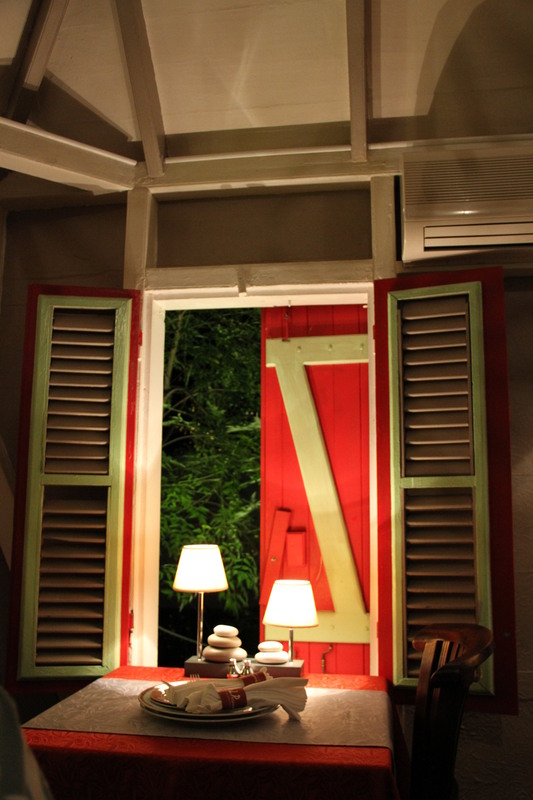 The inside of the restaurant is simple and sweet; the owner, Pascal, charming and attentive. Unfortunately, I didn’t have my camera with me the night we had dinner there. 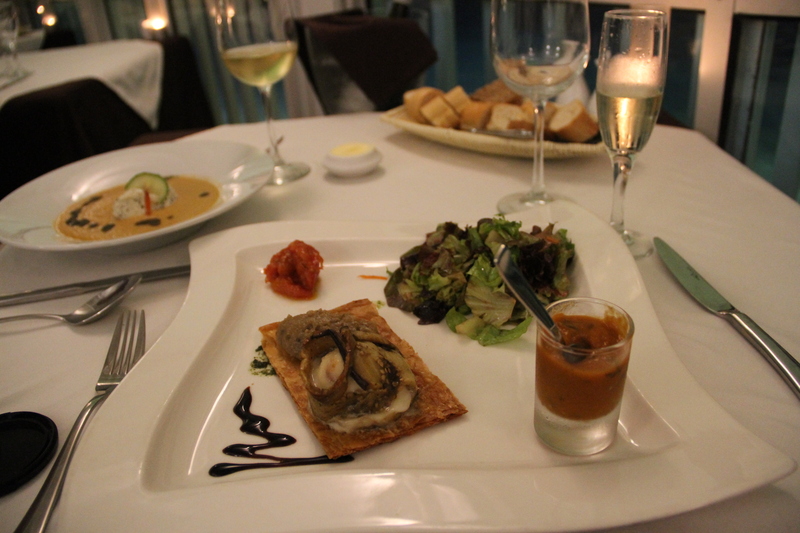 Looks like I got as carried away with this post as I do with eating when visiting French St. Martin! 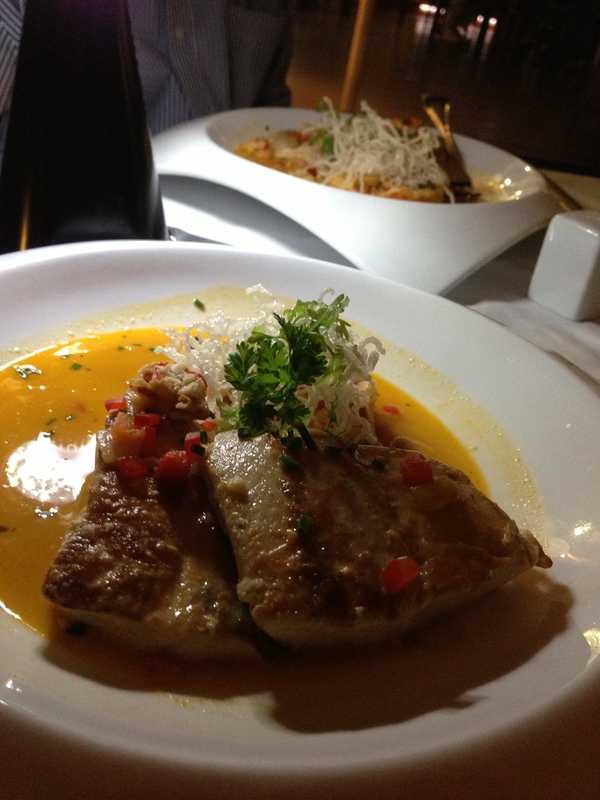 Hope you enjoyed it, and that you get a chance to try a few of these dishes! Such beautiful pictures! 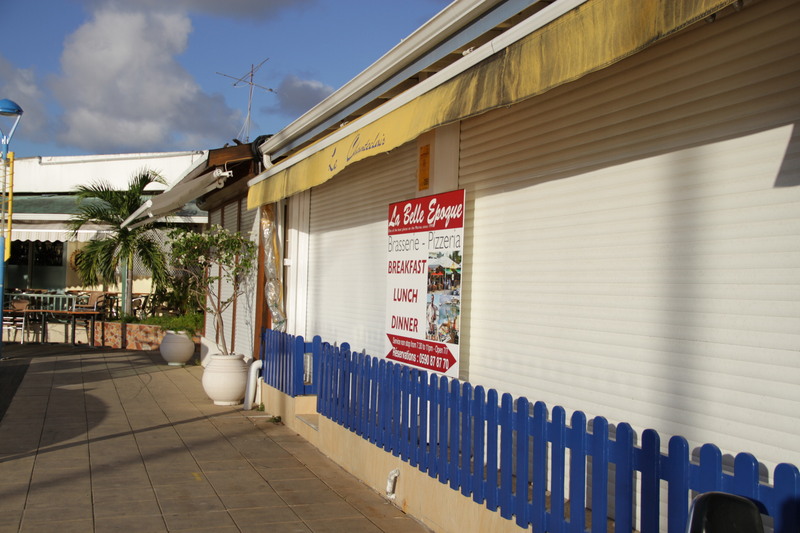 Mike and I LOVED St. Martin and we really loved Chanteclir — I’m sorry to hear the alleged circumstances for their closing. 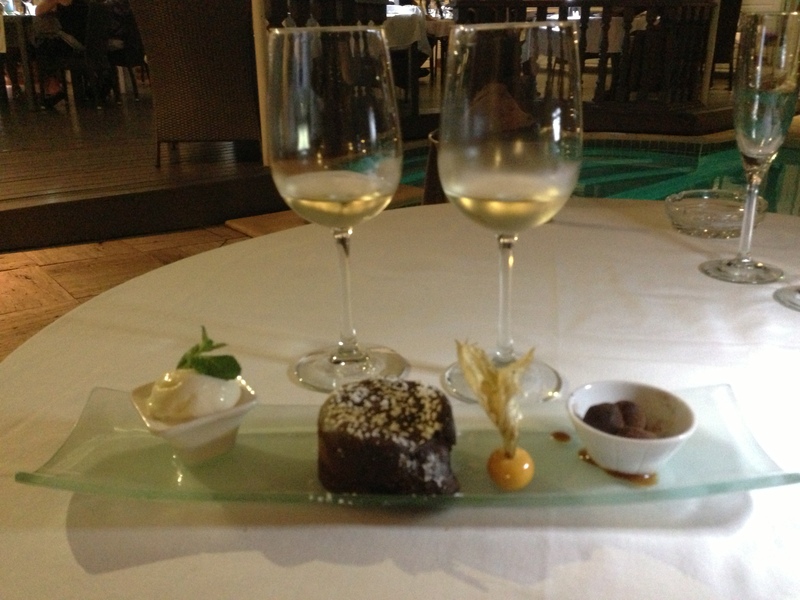 You’ve made me want to go back asap and experience the other restaurants!!!! Thanks, Lisa! 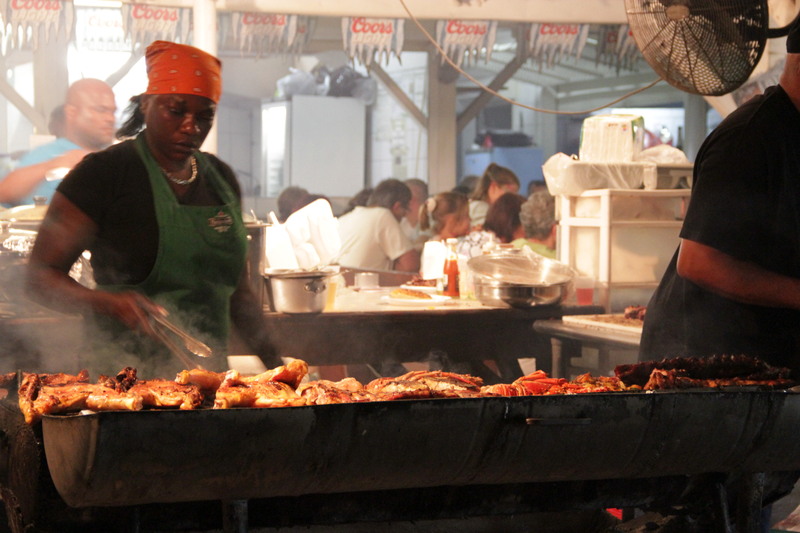 For foodies like us, the allure of St. Martin is like a magnet. Hope you get to go back soon! Oh, you are lucky. Wonderful views and restaurants. Thanks, Jings! Yes, I am lucky. 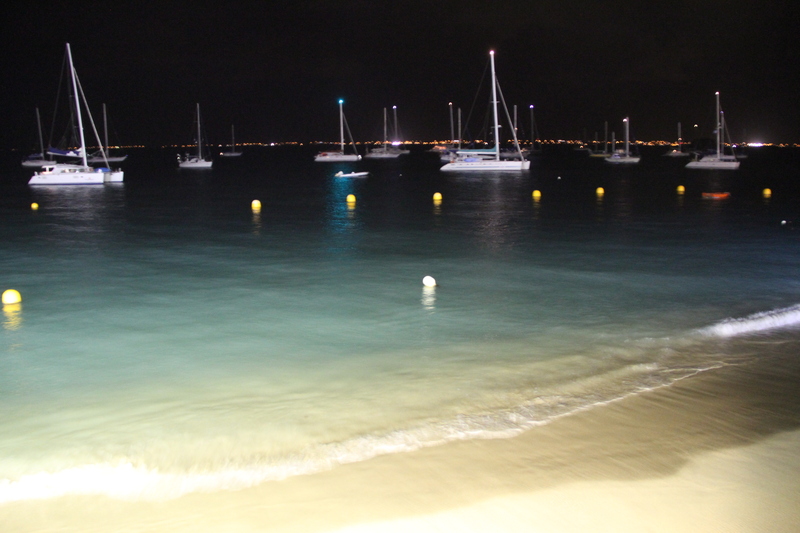 St. Martin is amazing. 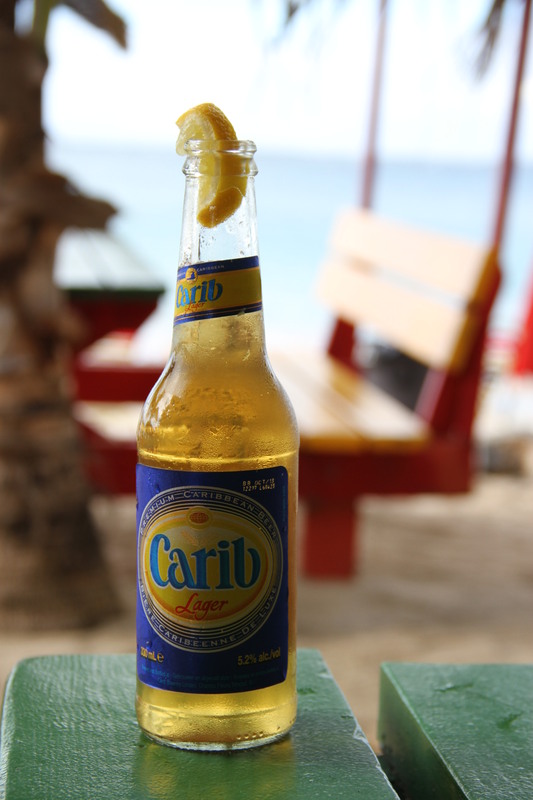 I just had Carib beer in St. Lucia!!! What beautiful food, and photographs. 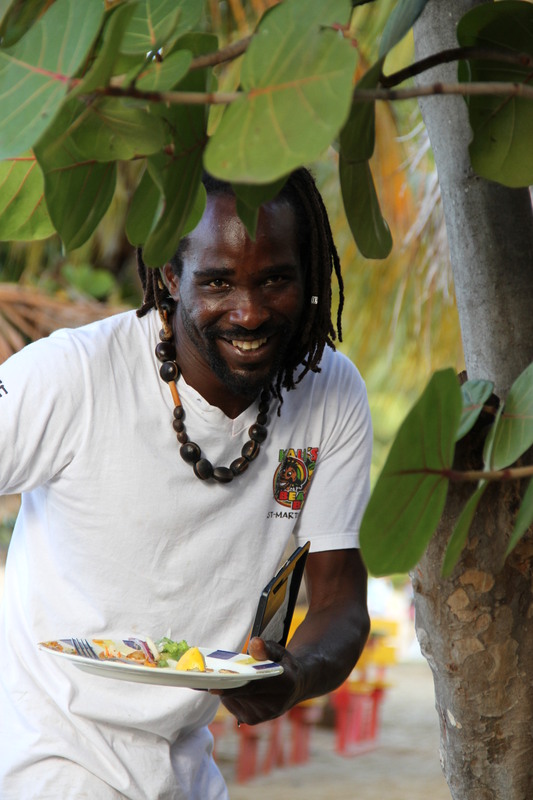 Would you recommend your hotel in St. Martin? Thanks for the kind words. We rented a villa for the week – Casa del Sol. If you are interested, I will look for the website for you. 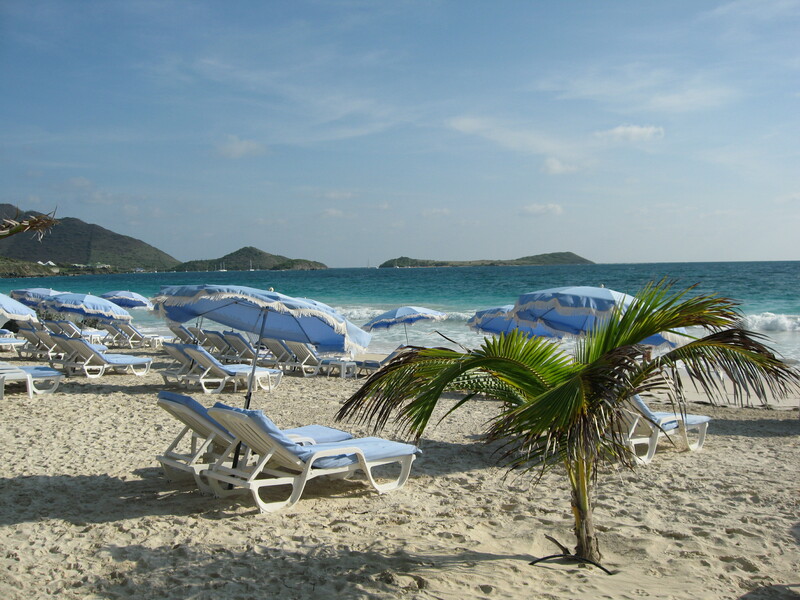 St. Martin is one of my parent’s favorite places as they vacation there often. Your photos of all these wonderful food establishments help me understand why they love it so much. I’ve been there once, but only on a cruise. One day I hope to go back and stay on the french side. Thanks for the like on my blog! 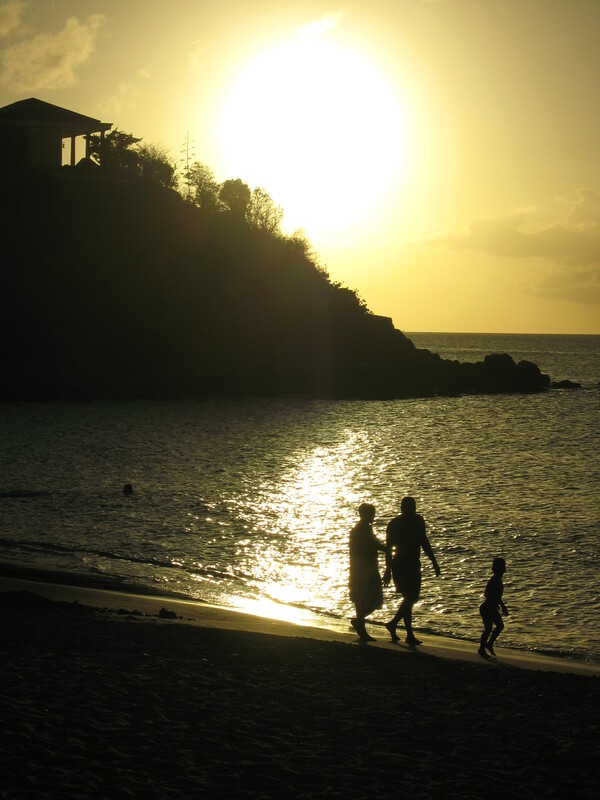 You should definitely tag along with your folks one of these days. We’ve been there almost a dozen times, and my husband never wants to go anywhere else! 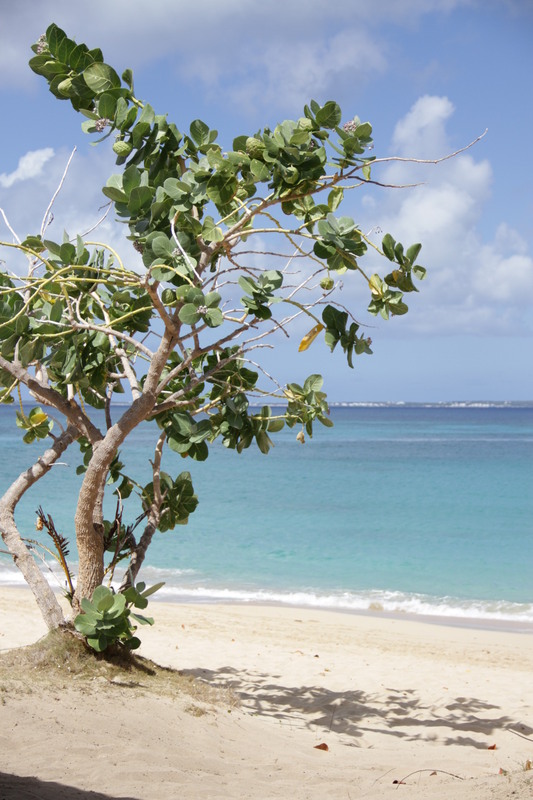 Seeing beautiful Caribbean islands on a cruise is fun, but a little bit of a tease. I love your blog! Your boozy Irish soda bread french toast looks delish. I make a similar french toast with Italian Pannetone. Ok, I’m sold!! Fabulous photo-diary… A visual feast! Ha, ha! You have to go there!